The Beauty Scoop! 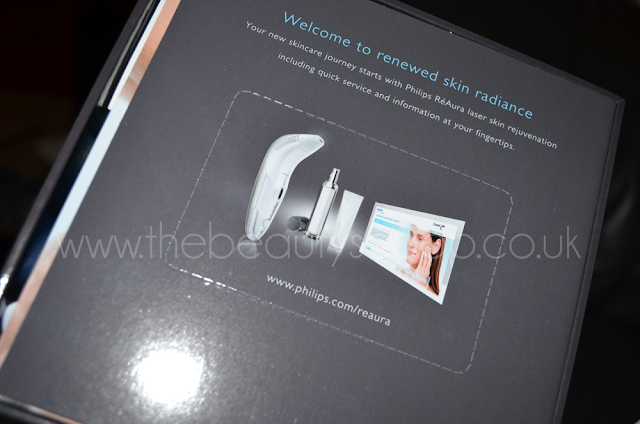 : Philips ReAura - A Quick Introduction! We all want to have gorgeous skin, don't we? I know I am constantly striving to perfect my skin and slow down the aging process in any way I can, using various lotions and potions, having botox injections and then applying make-up to disguise imperfections that other treatments don't get rid of... and I bet I'm not the only one, am I? Salon treatments such as facials can help a little, and treatments like glycolic peels and laser skin rejeuvenation are even better but can be expensive and they're not always practical to get to if you're always busy and don't have the time to make and stick to regular appointments, so what's a girl to do? Apparently, a potential solution could be the Philips ReAura, an at home fraxel laser skin rejeuvenation system that claims to encourage visible improvements in your skin's appearance, 'reducing fine lines, while helping to restore skin tone, texture and radiance; it also promotes a visible reduction in age and sun spots' - sounds good, doesn't it?! And what's more is that not only can you use this on your face (forehead, eyes, cheeks and mouth) but also on your body too (neck, chest, arms and hands) and let's face it, hands and necks are always a dead giveaway of somebodies age, no matter what they've done to/how much they have looked after their face. Remember these Madonna photographs? 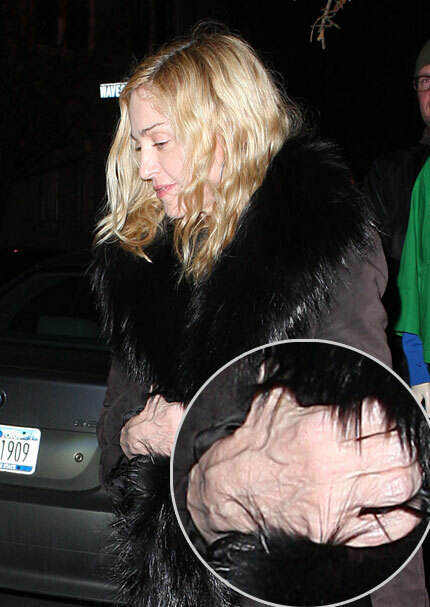 She looks amazing, but her hands totally give away her age. It's not pretty is it?! 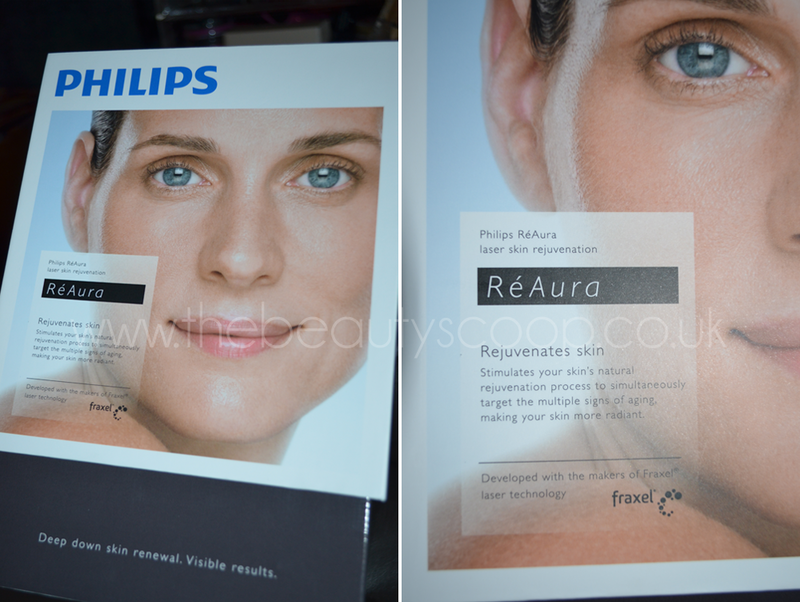 I'd be mighty miffed if I'd gone to any amount of effort to keep my face looking its best only to have my hands ruin the illusion of youth... this is why I am so chuffed to have been given the chance to try out the ReAura for myself. I've been very interested in these kinds of treatments, especially after my foray into having Botox that has been working out quite spectacularly so this is quite a treat, and one I'll be sharing with you as I go. When I start my trial, I'll be using this a couple of times per week and updating maybe weekly to fortnightly, depending on if there's anything new to report in my skin condition. 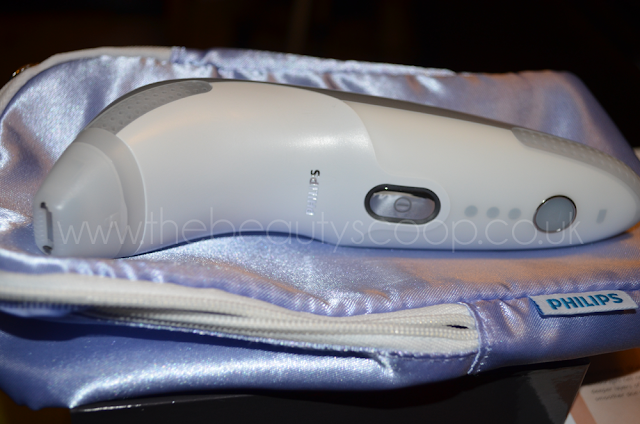 Using it so frequently may seem like quite a lot of usage, but this laser is a bit weaker than salon machines, and this just means that you use it a bit more regularly to get the same results in a safe way, and I expect it won't be such a shock to your skin doing it this way too - so less recovery time needed. The machine itself does appear to cost quite a lot as an initial outlay (available for £799 exclusively at Space NK), but when you consider the cost of salon laser skin rejeuvenation it's not quite so startling - especially if you still get great results, but in a more convenient way - and without having to even leave your home or work appointments into your schedule too. Before I leave you, you'll notice that you can't just go ahead and buy the machine on the Space NK website, this is because you need to have a little consultation pre-purchase to make sure that the machine will be safe for you to use. This is to prevent injuries and complications arising from things such as medications that make you sensitive to light and such like. I think this is a very responsible way to do things, and whilst it will take you a few more minutes to purchase (should you wish to), could benefit you greatly in the long run.